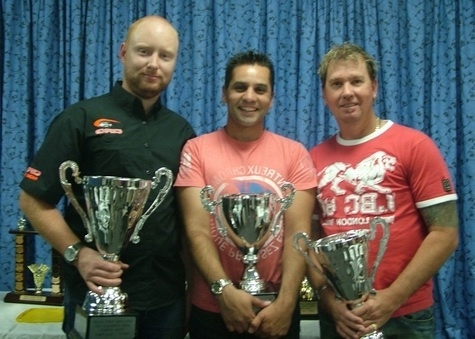 After a very successful campaign in the 2008 Formula 100 Titan Series, Andrew Quinn was elated to come away with Second Place trophy for the season. He was most ecstatic with his achievement saying “imagine what could have been if I didn’t give away fifteen kilos of extra weight to the winner”. 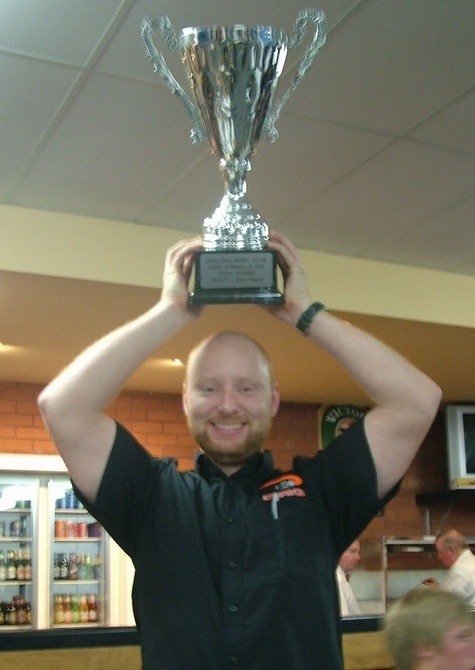 By the size of the trophy you’d swear that Andrew was the winner.